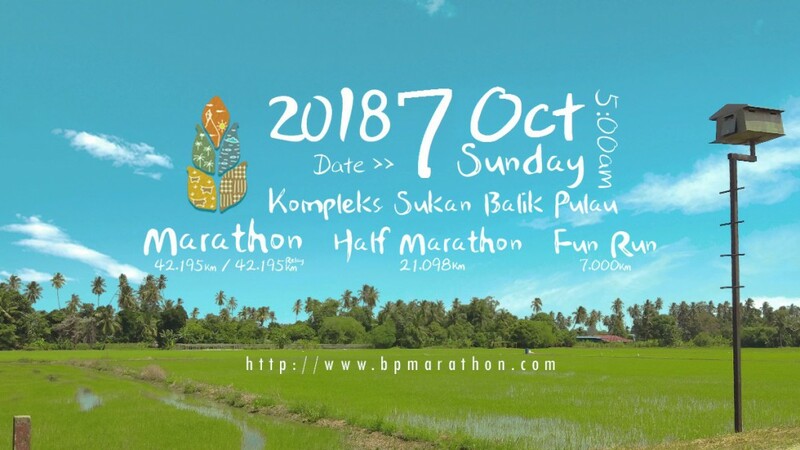 After the long run of Balik Pulau Marathon 2018, bet you will feel tight muscles, aches or pains? Do you require some manual therapy to release your muscles? #Treatment for Balik Pulau Marathon 2018 runners. Palm Cove Centre is a friendly and specialist physiotherapy and sports injury centre with locations in Malaysia & Indonesia. They provide an experienced, honest and expert opinion when assessing, diagnosing and treating a wide range of injuries and disorders affecting the body. Palm Cove Centre aim is to deliver an individual and patient centered model of care. They do not advocate a recipe-like approach and assessment and diagnostic procedures are meticulous ensuring understand the problem and treat the cause. Their goal is to get patients back to full function and pain free in the shortest time possible. 22 05-01-2018, 14:34:08 Its HOT!